Liverpool have been far from convincing of late but they usually find playing against West Ham a more enjoyable experience. The Reds have won the last four Premier League meetings between these teams by an aggregate score of 16-2 and we’re expecting the goals to flow again at London Stadium. Punters can get 37/20 for an away win and over 3.5 goals in the game and that is our opening West Ham vs Liverpool prediction. West Ham will be looking to put in a positive performance after suffering three straight away defeats since beating Arsenal at this venue. The Hammers went down 2-0 at Bournemouth and 3-0 at Wolves in the league, either side of an embarrassing 4-2 loss at AFC Wimbledon in the FA Cup. 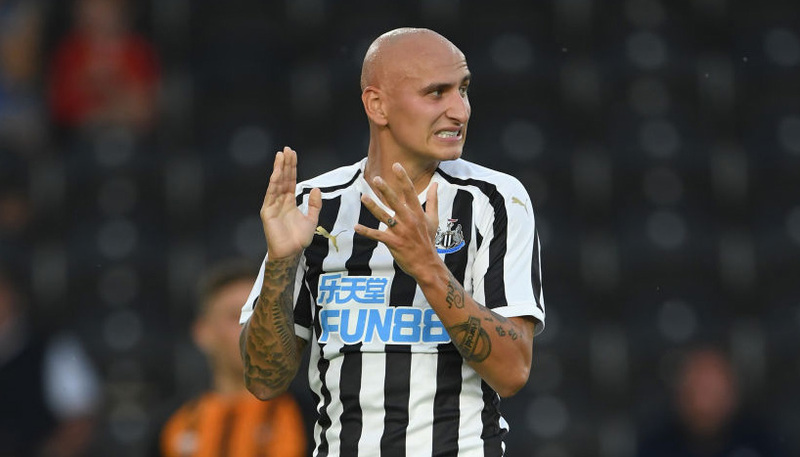 United offered nothing at Molineux in midweek and also lost Marko Arnautovic – back in the side after signing a new deal to end transfer speculation – to a foot injury. “No shots on target and we conceded three goals, so it is impossible to play worse,” moaned Manuel Pellegrini. Pellegrini will be looking for a response and the Hammers should be more positive going forward on home turf, but keeping Liverpool at bay at the other end could be difficult. Looking at the West Ham vs Liverpool odds, we like 10/1 for a 3-1 away victory. Last West Ham line-up: Fabianski, Zabaleta, Ogbonna, Diop, Masuaku, Anderson, Snodgrass, Noble, Antonio, Rice, Arnautovic. Arnautovic could be fit for West Ham, despite fears he had suffered a broken foot in midweek. Lukasz Fabianski (arm) and Aaron Cresswell (hamstring) also hope to be available but Samir Nasri is still missing with a minor calf problem. Jack Wilshere, Fabian Balbuena, Andriy Yarmolenko, Manuel Lanzini, Winston Reid and Carlos Sanchez are long-term absentees. Liverpool failed to fully capitalise on Manchester City’s surprise defeat at Newcastle when only drawing 1-1 with Leicester at Anfield. Sadio Mane put the Reds ahead after just 125 seconds, but sloppy defending allowed Harry Maguire to level on the stroke of half-time and then the Foxes held out for a point. Frustration shown by a large number of home fans during that match may not have helped the situation, though. “Obviously, you get that feeling from the crowd and I think it’s not really necessary at the moment,” said Virgil van Dijk. “Everyone wants to win so bad and that’s what we want as well, but sometimes you need to be very patient. The Reds will be roared on by a passionate travelling support at London Stadium, where they have dominated throughout for the past couple of seasons. Mane has taken his Premier League tally for this term to 10 by scoring in the last couple of matches and bagged a brace when West Ham were beaten 4-0 at Anfield back in August. 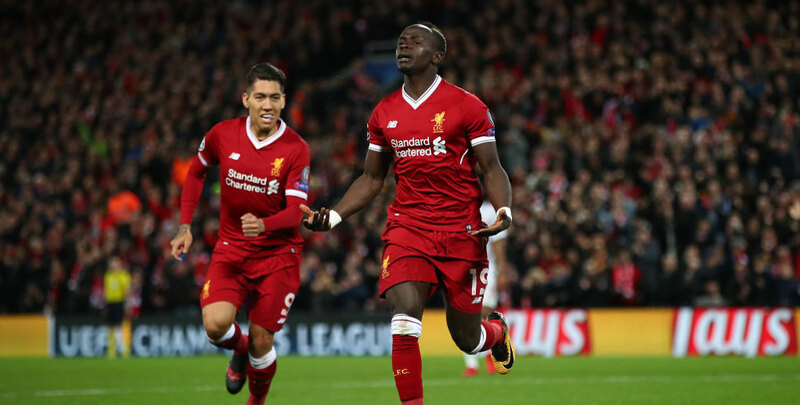 Let’s go with the Senegal star to score first again here at 9/2 to complete our West Ham vs Liverpool betting tips. Last Liverpool line-up: Alisson, Van Dijk, Robertson, Matip, Wijnaldum, Keita, Henderson, Firmino, Mane, Salah, Shaqiri. Liverpool midfielder James Milner returns from suspension. He is likely to be asked to fill in at right-back as Trent Alexander-Arnold is not yet fully recovered from a knee injury. Fellow defender Joe Gomez is further behind than expected in his recovery from a fractured leg and will not be available until the end of the month at the earliest.